Britain’s biggest police force are targeting dozens of wanted suspects by driving around London for a week – with their mugshots plastered on their vans. The ‘targeted week of action’ by the Met Police will include an appeal to the public for any information regarding unsolved crimes in London. 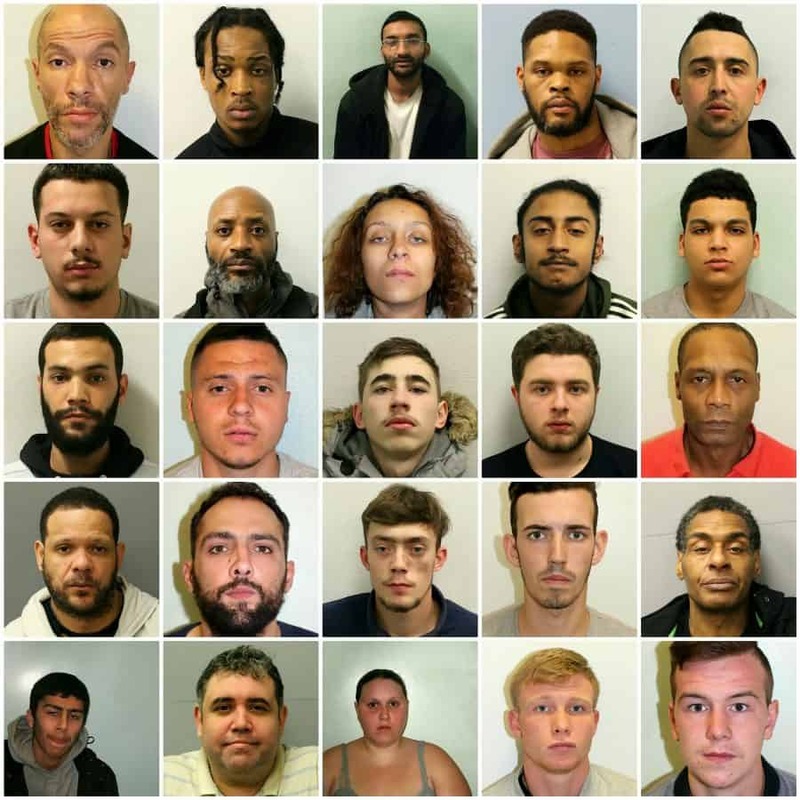 Cops have put up 38 mugshots of wanted London law-breakers on the sides of two police vans that will be driven around the capital all week. Under ‘Operation Venice’, police are hunting street robbers, burglars and others, they think are linked to moped-enabled crimes. The ages of these offenders range from 18 to 58. John Macdonald, 53, is wanted in connection with 13 burglaries between North London and Essex between January 2017 and last December. Chief Inspector Jim Corbett said: “We are relentlessly pursuing violent offenders and bringing them to justice, but we need the help of the public as well. “Somebody somewhere knows something about these criminals and I urge people to pass any information to us as soon as possible. “One phone call could potentially solve or even prevent a crime from happening.